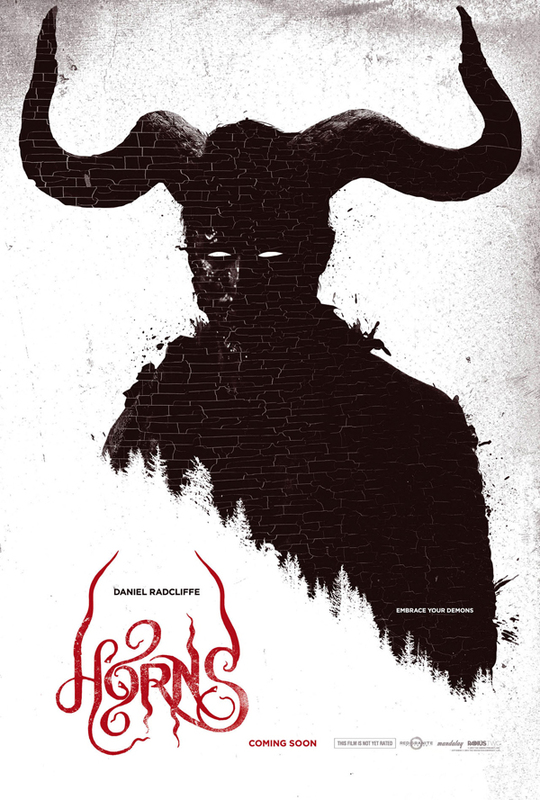 The much anticipated release of Alexandre Aja's brilliant HORNS is nearly upon us (well kinda) - (Released into UK cinemas on Friday 31 October, 2014). It stars Daniel Radcliffe, Juno Temple and Max Minghella. Alexandre Aja directs. HORNS is based on the book by Joe Hill with a screenplay by Keith Burnin.